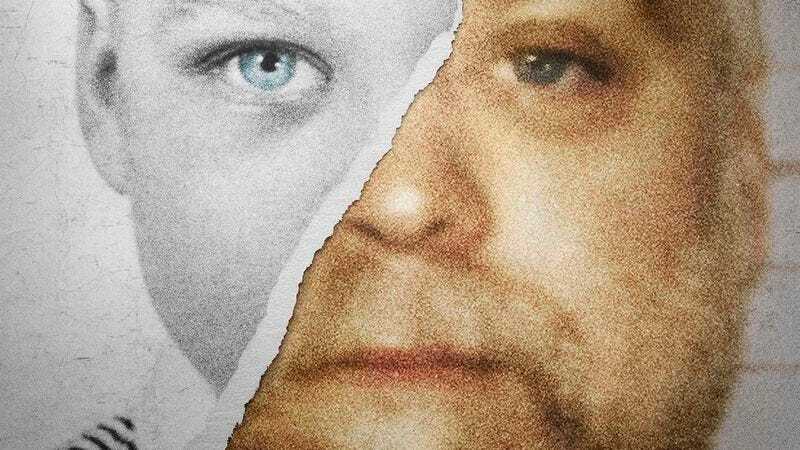 With the success of Making A Murderer, it should come as no surprise that Reddit is on the case, wielding its collective power to do everything from sign petitions to share bits of trial testimony that were left out of the docuseries. And, Reddit being Reddit, the site’s users are also using their collective brainpower to come up with alternate theories of the crime, should Steven Avery in fact be innocent. Hello Giggles has collected eight of the most “mind-blowing” (according to them) possibilities, all of which are over on their site. Some of the theories are more founded than others, to say the least. “The Avery Brothers Theory,” for instance, points to the other two Avery brothers as suspects in the crime, something that even Steven allegedly believed could have been the case as recently as 2009. “The Marijuana Field Theory,” on the other hand, is a little more far-fetched, with at least one Reddit user musing that Teresa Halbach could have somehow taken pictures of a local marijuana field on her camera, one that was under the illicit protection of the Manitowoc County Sherriff’s Department. That somehow got her killed and would account for the alleged evidence cover-up, but also assigns a Wire-level degree of corruption to a small town government agency, which seems a little ridiculous. There’s also a theory about the whole thing being part of a satanic ritual, because of course there is. Although the theories are summarized over on Hello Giggles, anyone looking to take a deep dive into the world of Making A Murderer conspiracy theory should head straight on over to the show’s subreddit, where you can find out all sorts of other juicy tidbits relating to the show’s subjects, like the fun fact that Steven Avery’s first wife, Lori Mathiesen, is now married to Brendan Dassey’s father.